Scott Alan Mitchell, Esq., Chair of the firm’s Trusts and Estates Group, has been in practice for over 22 years and serves individuals, families, and business owners throughout southcentral and southeastern Pennsylvania in all aspects of estate and trust planning matters from complex to basic: business succession planning, asset protection planning, special needs planning, long-term care planning/elder law, guardianships, and various Orphans’ Court matters. He also counsels executors, trustees, and corporate fiduciaries involving the administrations of estates and the ongoing administration of various types of trusts, including special needs trusts. 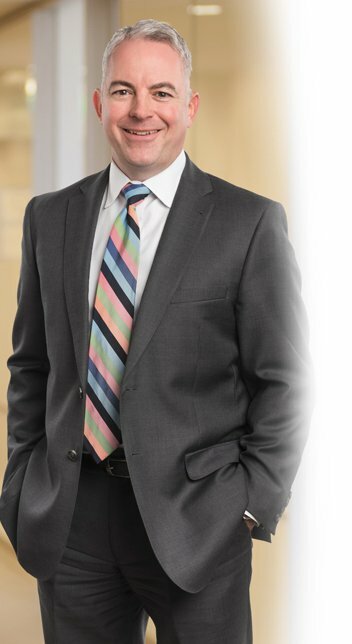 Scott is a Lancaster native and serves clients out of the firm’s Lancaster and Harrisburg offices. He is a frequent regional speaker to various professional and civic groups on estate planning, special needs planning, and long-term care planning and regularly authors articles on these topics.